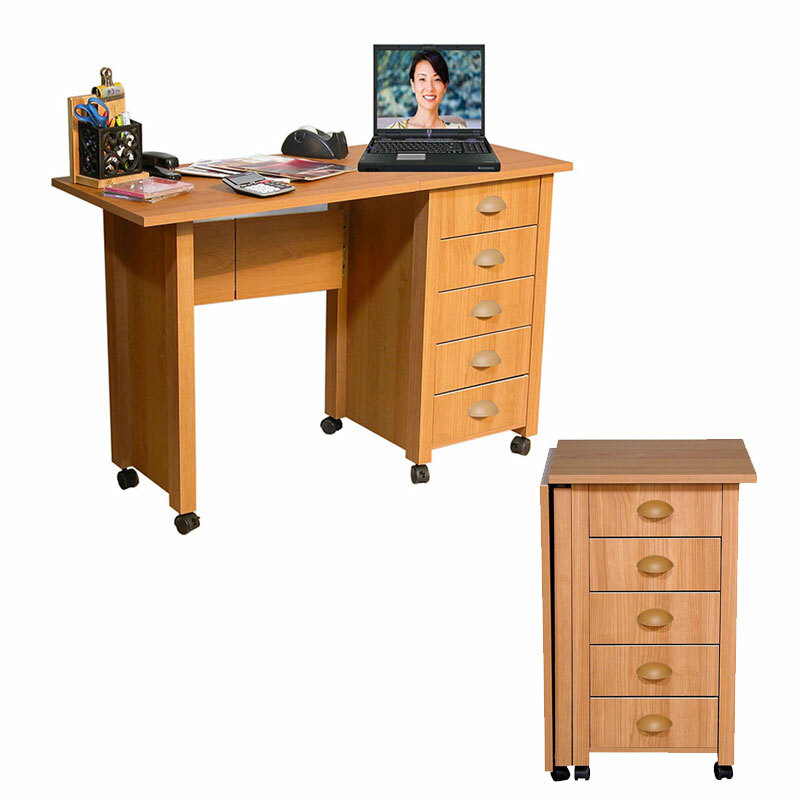 More on the Venture Horizon Deluxe Fold-Down Mobile Craft Center (Oak) 1017-33OA below. 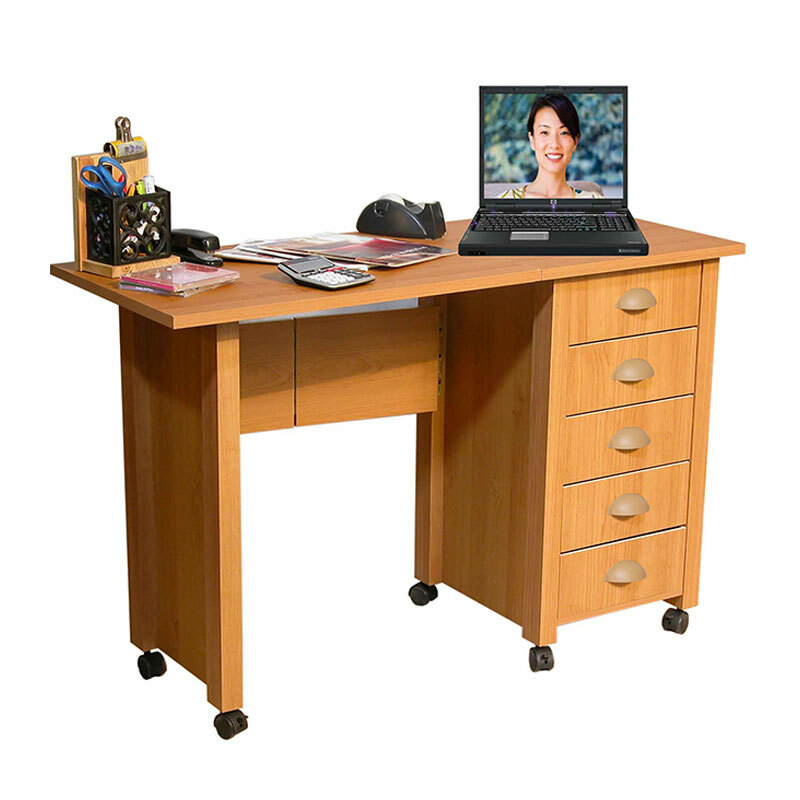 A fold-away, collapsible design, allowing easy storage in small spaces and an extended top work surface. Six dual-track carpet casters for easy maneuverability. 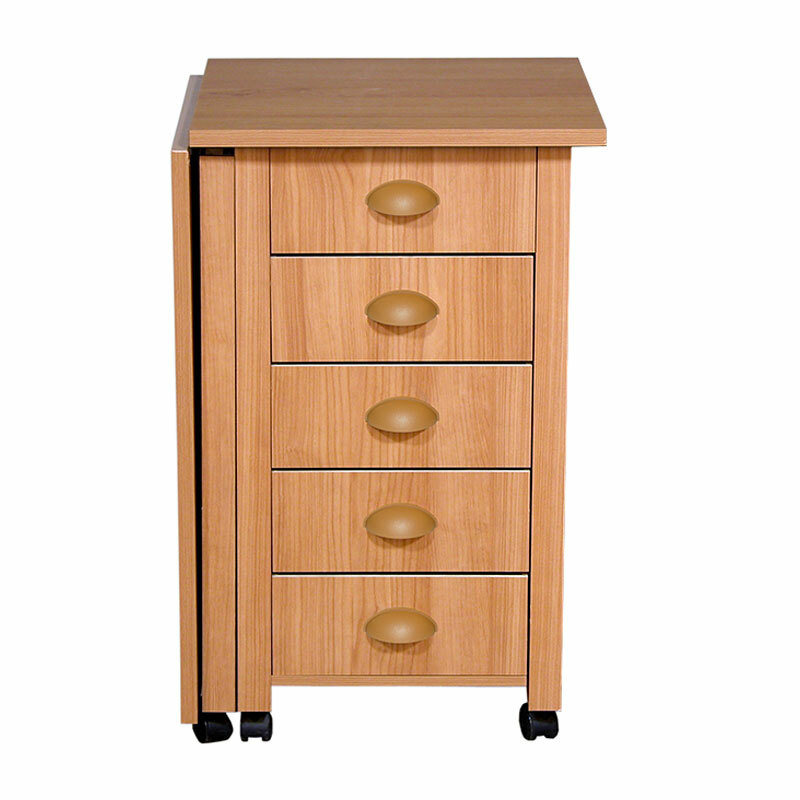 Five oversized drawers, specifically designed for large-sized craft paper. 2"-thick table legs for an exceptionally solid look and feel.